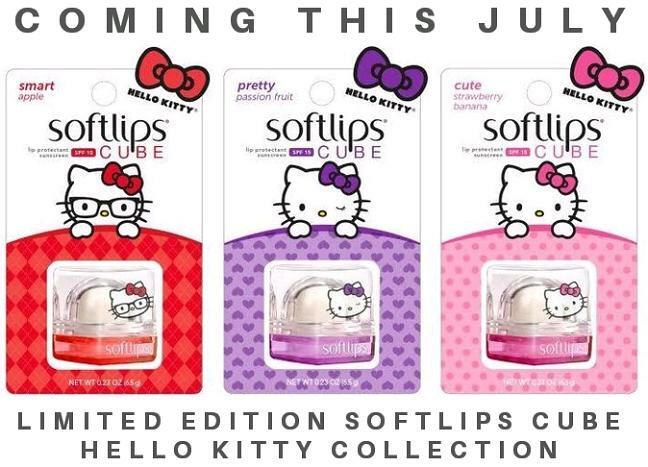 Sanrio®, parent company of Hello Kitty®, and The Mentholatum Company's Softlips® Cube 5 in 1 Lip Care will partner to launch a new supercute lip balm collection beginning in July 2015. 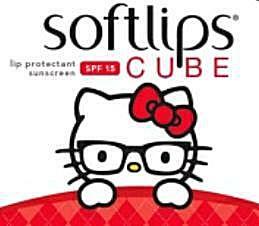 The Softlips® Cube Hello Kitty collection will hydrate, replenish, smooth, protect with SPF 15 and add a subtle sheen. The collection will debut with two Hello Kitty® personalities and corresponding flavors, "Smart" with a crisp Apple flavor and "Pretty" with a sweet Passion Fruit flavor, followed by "Cute" with a delicious Strawberry Banana flavor in September. The fourth and final flavor, an exclusive mystery flavor, will be available as part of a four-piece gift set starting in November. The individual Softlips® Cube Hello Kitty balms will retail for $3.49 each and the four piece gift set for $12.99, at retailers nationwide. So the things that set this collection apart from regular Softlips Cubes (click here for my review) are the special packaging, the flavors, and the fact that the lip balms in this collection will "add a subtle sheen" to the lips (the original Cubes add "shine"). Again, you'll be able to find Smart Apple and Pretty Passion Fruit beginning in July, while Cute Strawberry Banana will debut in September. The fourth "mystery flavor" wil launch in November. Hello Kitty fans: will you be purchasing this collection when you spot it in stores this July, September and November? 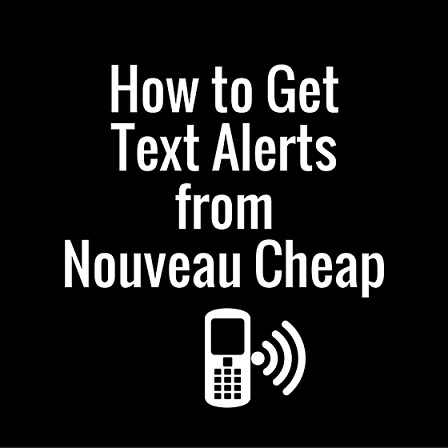 Please check back soon for my upcoming review. oh wow!!! cant wait!!! they look so cute! These will be mine. I am a Hello Kitty fanatic and these are adorable!!!! I must. I love Hello Kitty! Not a fan of the Softlips Cube, but I do love HK so I guess I will be purchasing these. Damn collaborations get me every time. At least these have sunscreen in them so that is a plus for me. And the fact that it'll add a subtle sheen is also a plus. I must have all of these!!! 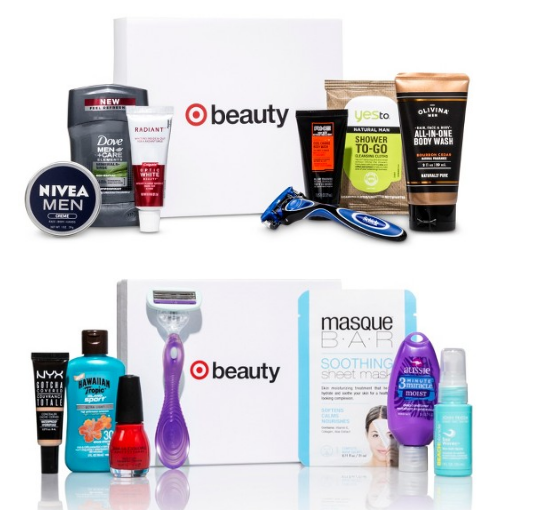 I guess I'll wait and grab the gift set in November! Maybe finally place an online order!! I never found Strawberry or the summer flavors! ...Or maybe I'll do it now...! I want to get the gift set in November. I love HK. Hoping for a Tony Moly knock-off in one of these! They're a Korean brand. Is Hello Kitty? I'm new to adorable lip balm. Have these released yet? I have yet to spot them anywhere??? Thank you!